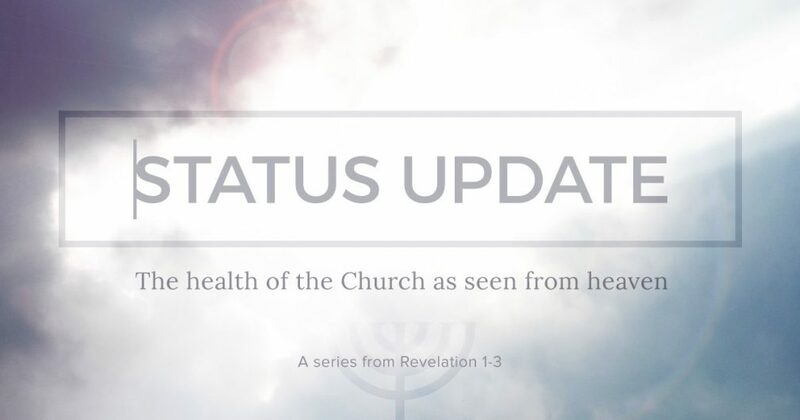 The penultimate message in our series Status Update. In his message to the church at Philadelphia, Jesus speaks words of truth against the lies and slander that are battering the church. Their identity is not to be found in believing the lies told against them from those who want to see an end to the church and the Christian faith but instead from the revelation of Jesus – the one who holds the key to the kingdom of God and who alone decides who is permitted entry.